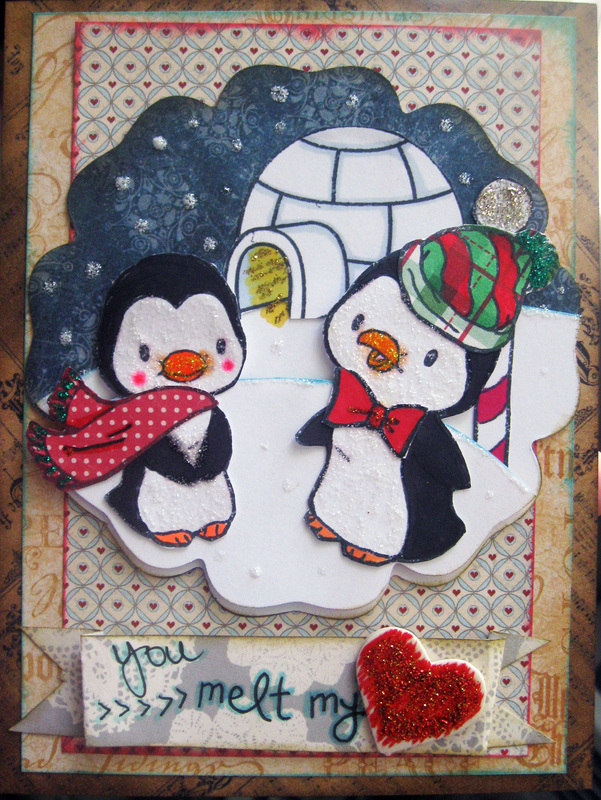 LovetoCreateCards: SOG Guest Designer Call! Good luck Stephanie! I think you are the perfect girl for the DT. They better pick you! :) I love all the cards. Love what you did with the penguin card.